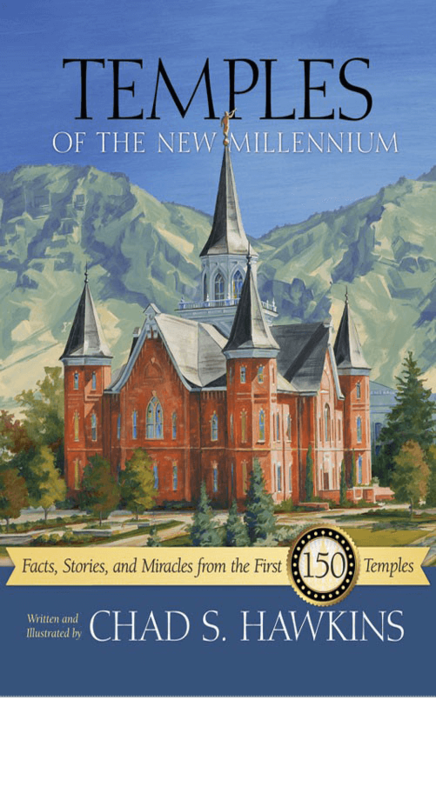 Chad Hawkins, acclaimed artist, has captured the essence of LDS beliefs in his collection of stories and art of each 150 Temples. 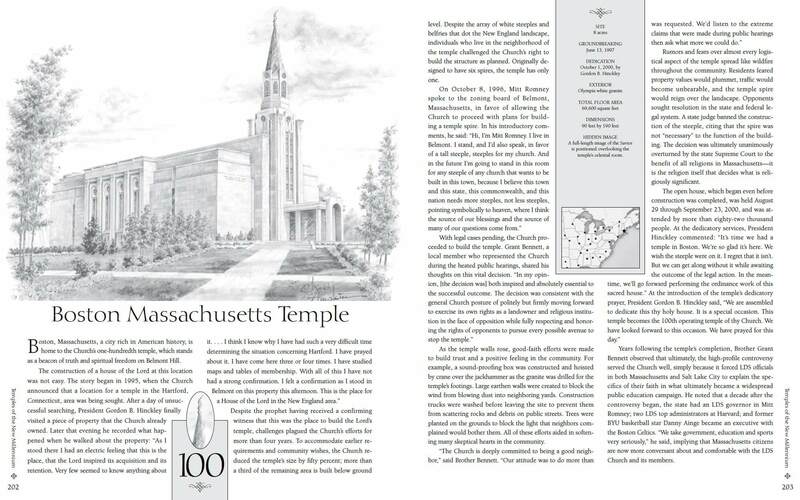 Chad has included a Hidden Image in each Temple drawing and fascinating trivia that keep members and non-members engrossed in this 320 page book sure to bring the Spirit of the Lord into your home. Chad Hawkins, acclaimed artist, has captured the essence of LDS beliefs in his collection of stories and art of each 150 Temples. 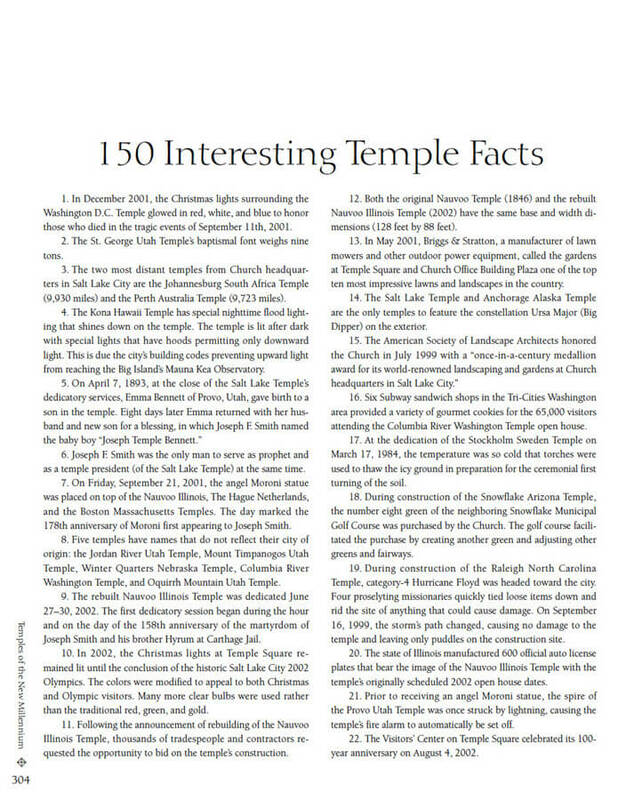 Temples of the New Millennium brings together little-known facts and compelling true stories of the faith and miracles behind 150 latter-day houses of the Lord. In telling the story of each temple through the words and experiences of those who built it, this beautiful keepsake volume will give your family an even greater appreciation for the marvelous work that the Lord is directing on both sides of the veil. Each temple is a labor of love, faith and sacrifice. 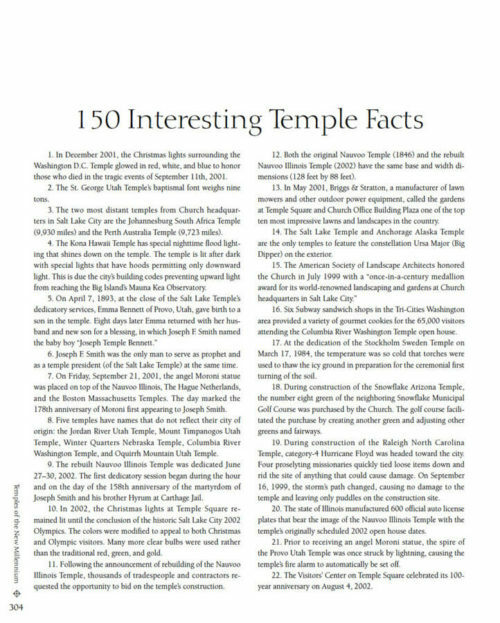 Chad has included a Hidden Image in each Temple drawing and fascinating trivia that keep members and non-members engrossed in this 320 page book sure to bring the Spirit of the Lord into your home. Click to the left of the above picture to read just some of the fascinating facts. 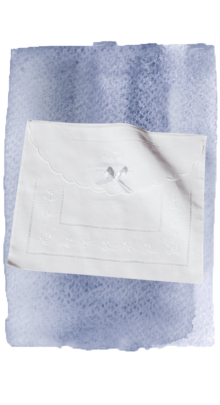 Recommend holders make wonderful gifts or just a great way to carry and protect your recommend. 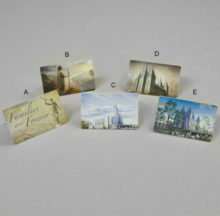 Choose from several black and white or full color temples or images of Christ. Each image includes a beautiful quote on the back. 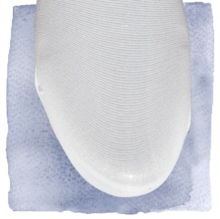 White trouser sock. Sizes: Regular and Queen. 2 for $7.00 or $4.00 ea. 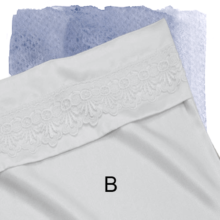 Choose a beautiful envelope in a variety of fabrics. 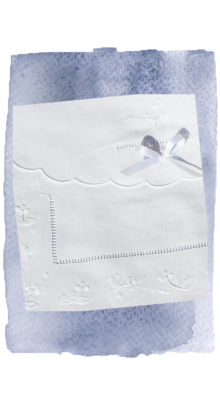 Some envelopes coordinate with White Elegance Dresses. So cute! 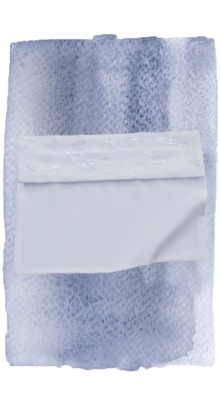 Beautiful white crocheted hankie on it’s own hanger. Perfect for weddings, Young Women’s or Relief Society handouts.